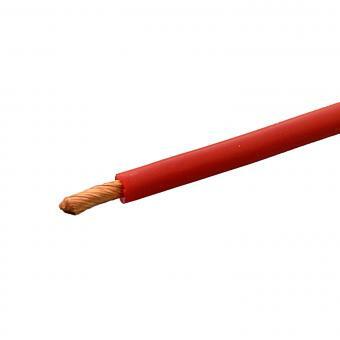 Super flexible silicone lead with fine copper wires. 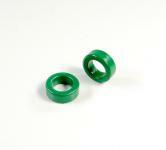 Ferrite Ring 9x14x5mm, 2 pcs. Servo Lead for Futaba/Robbe 0.14mm² 300mm/12"